Don’t miss this opportunity to be reminded of the significance of this venerable Bible translation. 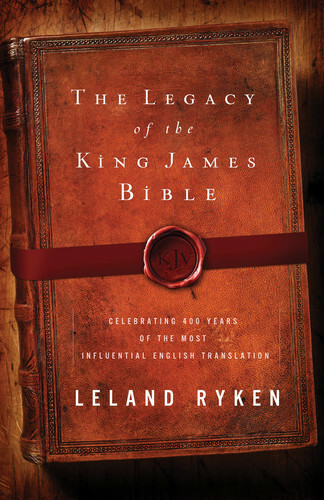 As a former radical King James Onlyist who now understands that the world of Bible translation was not supposed to come to a screeching halt with the publication of the KJV, I have often been distressed by the way so many who likewise recognize the need to keep retranslating the Bible would make disrespectful swipes at the KJV. This betrays an arrogance and an ignorance that only the new is worthy of our time. But how much we miss by not familiarizing ourselves with our own history and culture. The fact is that throughout the history and the development of the culture of the English-speaking world, the King James Bible has had a constant and influential presence–and the entire world has been the better for it. Perhaps, too, it’s time that all cultures found something to appreciate in it for a change.